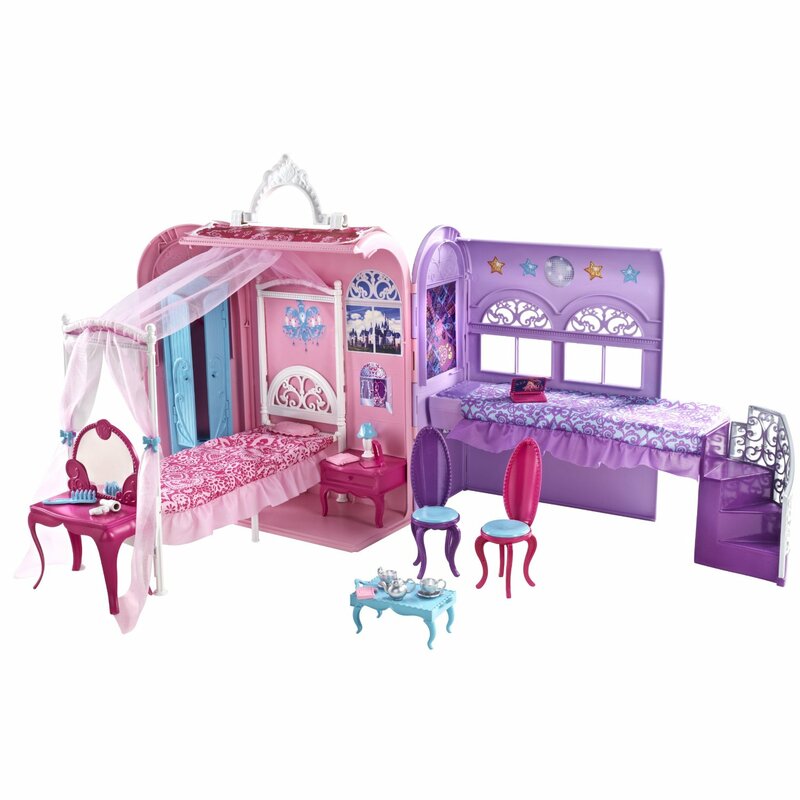 Playset. . HD Wallpaper and background images in the Barbie the Princess and the popstar club tagged: barbie princess and the popstar playset. This Barbie the Princess and the popstar photo contains sebuleni, ameketi chumba, mbele ya chumba, chumba, kukaa chumba, chumba mbele, parlor, trundle kitanda, trundle, truckle kitanda, truckle, kitanda ya kukunjwa, kukunjwa, chumba cha kuchorea, and chumba kuchora. There might also be chumba cha hoteli and hoteli ya chumba.